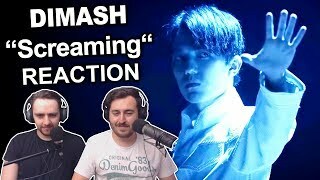 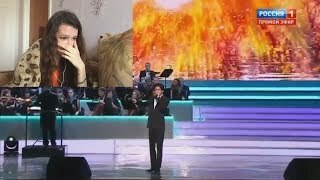 Sharing Dimash Kudaigergen - First-time Reaction! 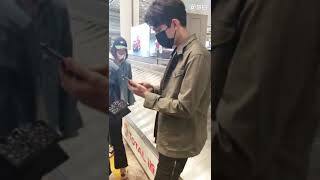 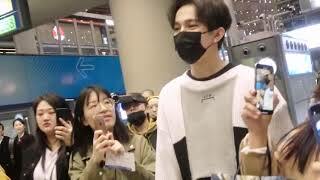 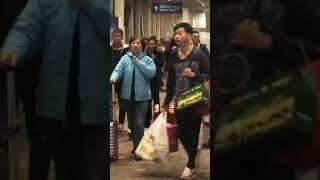 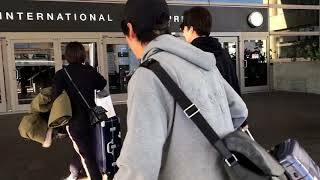 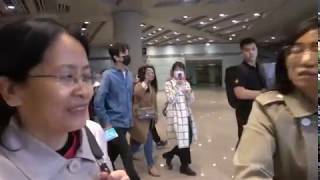 迪玛希Dimash, 20180421 He arrived at Beijing Airport (from Changsha to Beijing). 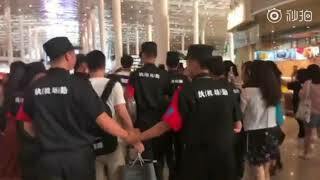 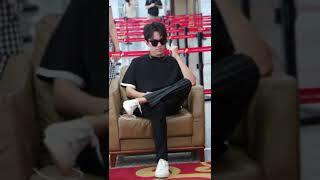 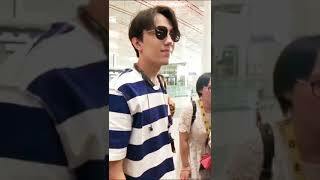 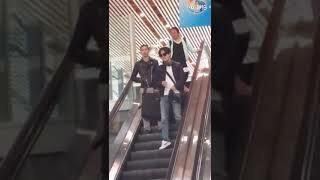 迪玛希Dimash, Dimash at Beijing airport. 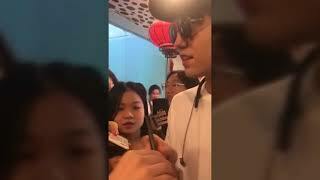 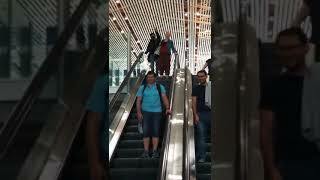 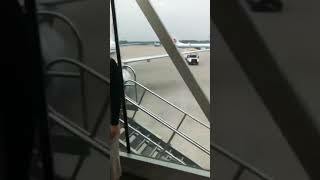 (from Beijing to Changsha) Another video.